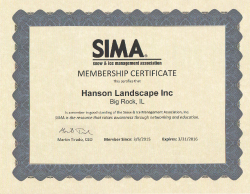 Hanson Landscape is a full service snow and ice management firm. We understand the brutal nature of Chicagoland winters and are fully prepared to deal with their wrath all season long. 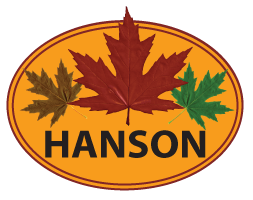 Our team strives to remove snow and ice in a timely fashion so clients are free to safely venture outside no matter the forecast.